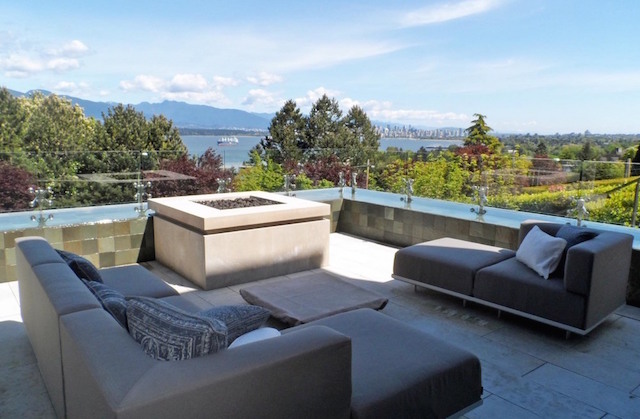 Canada’s Most Expensive Home is Right Here in Vancouver! Surprised? 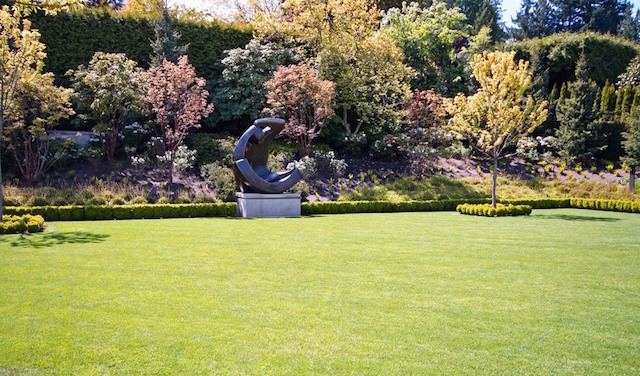 When it comes to ‘the most expensive’ of pretty much anything, Vancouver, B.C. usually takes the cake. A very expensive cake that it is. 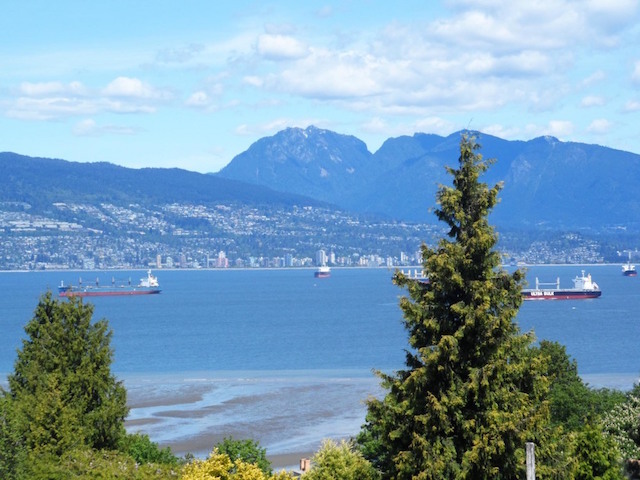 It shouldn’t come as a surprise that Vancouver, B.C. 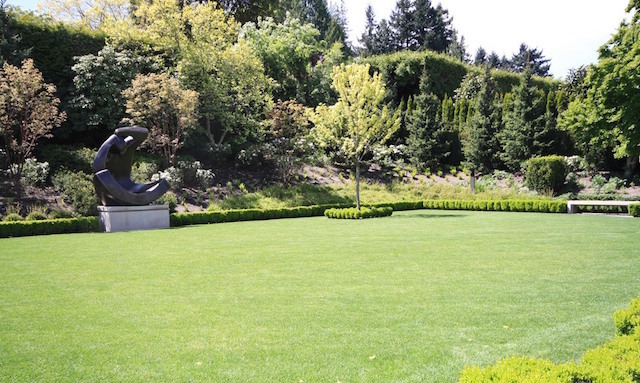 is home to Canada’s most expensive listing with a price of $36.8-million. 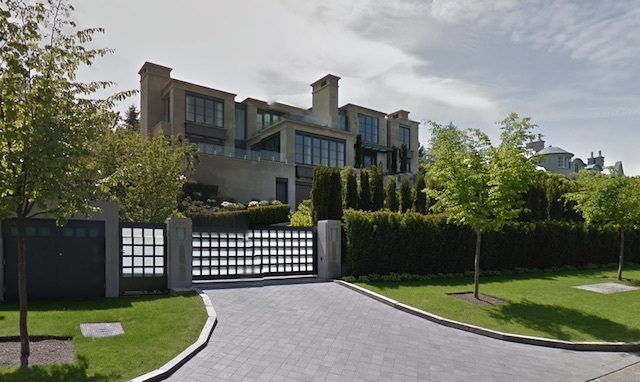 The ritzy mansion is set along Point Grey’s Belmont Avenue which is no stranger to multimillion dollar properties. 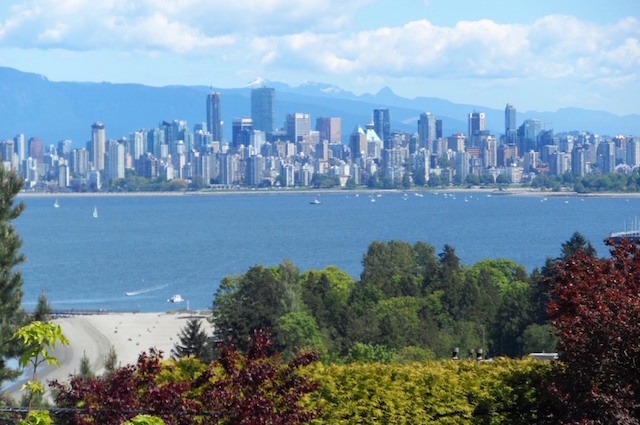 Every year multiple homes on the street make it into the top 10 most expensive valued homes put together by BC Assessment. Just a few doors down is a large estate property valued at $50,126,000 CAD, and just up the street a 2.7-acre estate with a 25,000 square foot residence recently sold for $51,000,000 CAD. Situated on a 0.67-acre lot is this 9,693 square foot Contemporary home designed by renowned architect Howard Airey. It was built in 2009 and features a limestone exterior, expansive windows taking in views of the mountains, water & city, there are nanny quarters, an elevator, 6-car garage, and swimming pool with cabana. Not bad for a home that will likely remain empty for the next decade. 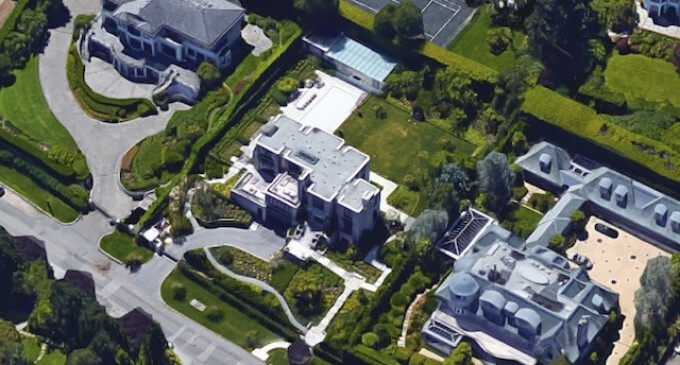 Across the street is a dilapidated, boarded up mansion which previously had a list price of $25.8-million, it never sold and is now off the market. This particular home is listed at $36,800,000. 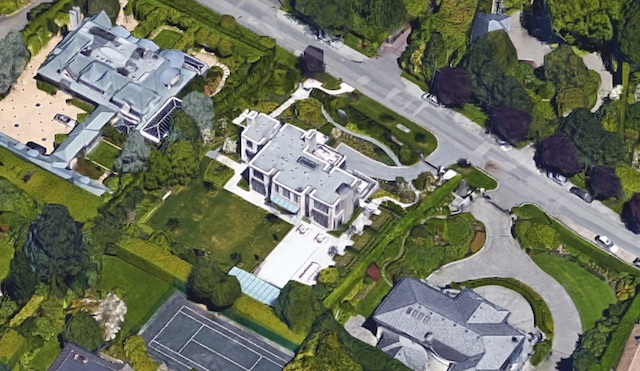 Would you pay $36.8-million for a slice of Vancouver? As a comparison click here to see what the most expensive home in Manitoba looks like with a list price of $11-million.